It’s a three-day weekend, and, Saturday, February 18th is National Drink Wine Day. Seriously, does it get any better than that? While February 18 is observed annually as National Drink Wine Day, it would be a shame to celebrate only one day a year. Wine does have its benefits after all. Moderate drinkers of wine have lower risks of liver disease, type II diabetes, certain kinds of cancers, heart attack and stroke. It also can reduce the bad cholesterol (LDL) and increase the good (HDL). Filtering is a key step to the wine-making process. Clarity (and clean wine) is very important. Luckily, the earth has provided an incredible natural filter aid to accomplish this - diatomaceous earth filter aid (DE). Wineries around the world use our special grades of Celatom DE to filter the wine for the best taste and clarity. 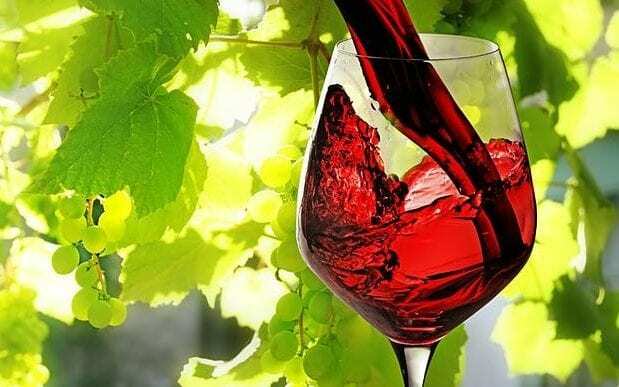 While the principal use of DE is as a filter aid for wine, beer, juice, edible oil, and swimming pools, DE is also used in animal feed, an insecticide, in paint, fertilizer, pharmaceuticals, and in hundreds of other industries. So, as you celebrate your President’s Day Weekend and National Drink Wine Day tomorrow, raise a glass to diatomaceous earth – the incredible mineral that filtered that wine. Cheers!